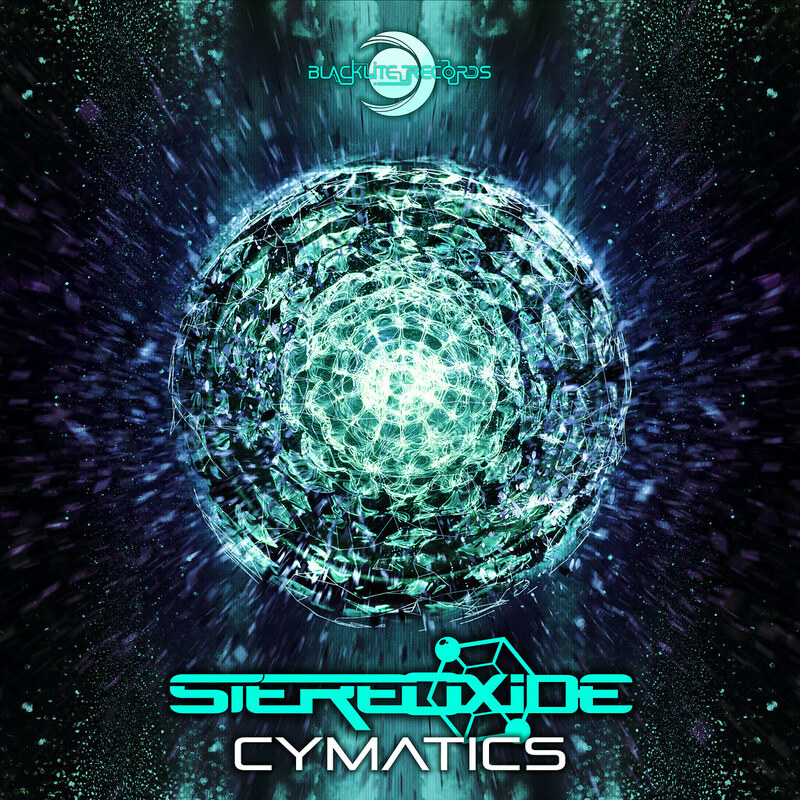 Stereoxide and Blacklite Records are proud to announce their next EP: “Cymatics”. This release is a high energy, 3 track EP inspired by a concept based on a modal vibrational phenomena. Two out of the three tracks, “Fractal Patterns” and “Spacecraft” are solo creations of our very own Swiss and Mexican musical scientists Stereoxide , while “The Magicians” is made in collaboration with 2 more Blackliters , Nukleall and Bao. These tracks are groovy and full power while the Ep as a whole is a great representation of what Blacklite Records is pushing out nowadays.We are positive it will be one of your favourite pieces in your collection to rock dance floors across the Globe!